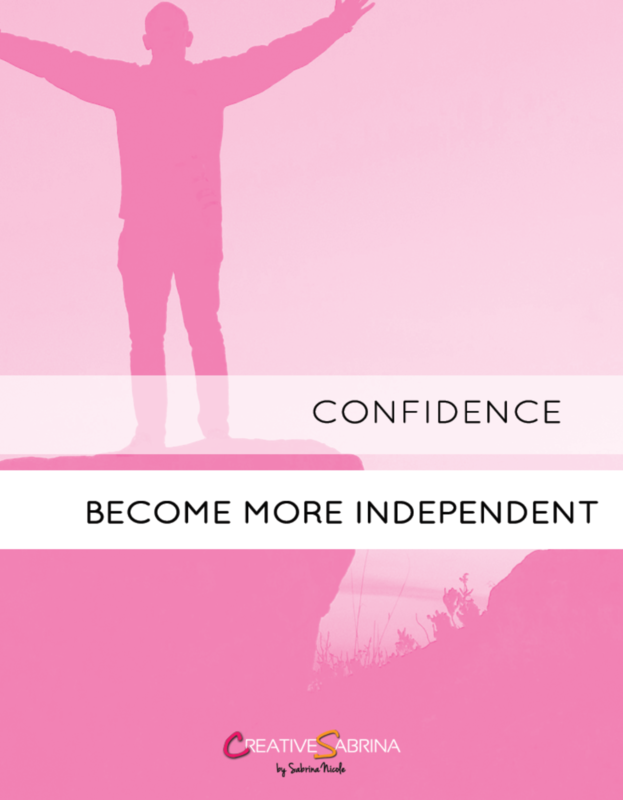 Whatever your situation may be, being independent is a great trait to have. Not to say there’s anything wrong in needing someone or something – but being able to depend on and support yourself is a valuable life skill. Do exactly what you want to do, how you want to do it. It can be empowering to make your own decisions. Not having anyone telling you what to do and going along with it. For once, do what you want. Remember – if you have a job and a boss, you’ll most likely have to do things you don’t want to do. I’m talking about the simple situations, choosing where to eat or what film to watch. Have your say! No more waiting around or wishing things would change. Take action, no matter how small it is. Work, money, career, relationships – they all need a balance. It is important to learn how to do multiple things in a day or set aside money for savings. You need to be flexible and willing to schedule time for activities, work, and social engagements. Overall putting yourself in control of your life. Depending on the situation – accept that no one is going to accompany or help you with anything. This is an important mindset, because if you keep thinking that someone will come and rescue you, you may be wrong. Plan for what you want, don’t worry about the results or how others think, just empty your mind and do it. Know a little bit about yourself. Remember you are in a world surrounded by other people, and it’s important to be compassionate to those around you and know where you really fit in. You may be a mother, father, CEO, waiter, assistant – somewhere down the line you have to make decisions on your own and sometimes in life you have to follow other people’s decisions. This may sound like the opposite of what we’re trying to achieve – but we’re human, sometimes we need help and there’s nothing wrong with having people around us that can help. Seek guidance. It’s okay to ask for the things we want. It is okay to say that we want or need certain things and it’s absolutely fine to go after them. There are so many how-to sites, Youtube videos and books. Ask your friends or colleagues for instructions on how to do things you don’t understand. You can still do it yourself. Keep on trying until you make it. Decide that is what you want and don’t allow anything to deter you from your goal. Whatever that you want, you have to get it yourself. As a BA Design & Beauty graduate, I've combined together my experience to focus on sharing tips for others. Now working as a SEO content & Web consultant, I focus on online creativity, website growth, career goals and productivity when life is busy. I'm here to document my journey trying to balance my health, career, freelance creativity, beauty business and life at home. Living gluten free and maintaining balance of a social life, with wine.